In another case, I was quoted in a piece on Aktrolls in a piece in Vice’s French pages here. Will Istanbul’s Massive New Canal Be an Environmental Disaster? 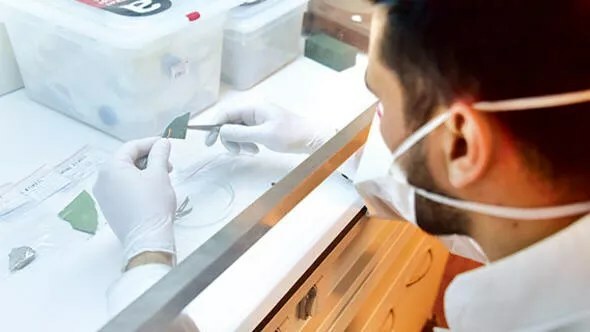 Checks for asbestos, which is considered carcinogenic material by the World Health Organization, is only obligatory in seven of the Istanbul districts ahead of demolition works, experts have warned. The name recalls Google’s Digital News Initiative, through which the company gives out €150 million over three years to “help stimulate innovation in digital journalism” among European publishers. 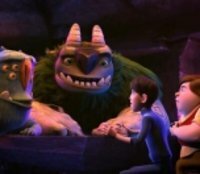 (A round of grants is open for project applications now, by the way.) This Google News Initiative is not that. 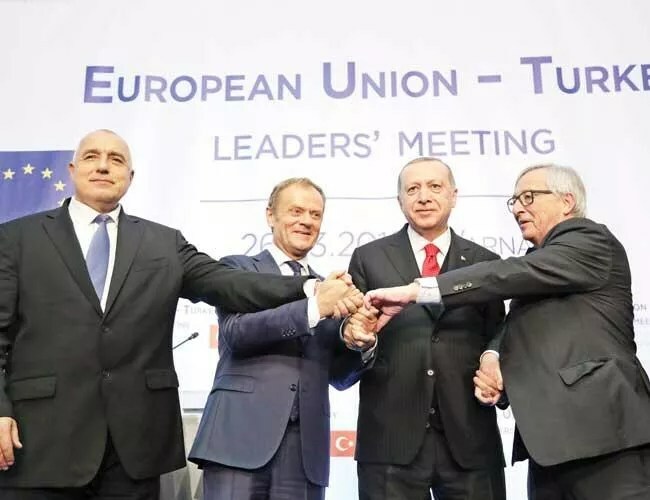 Global Voices Online by Catherine R.
Commenting on operation launched against Boğaziçi University students, Kati Piri from the EP has tweeted, “Anti-war students labeled ‘terrorists’ by President Erdoğan. Critical thinking dangerous endeavor in ‘new Turkey’”. 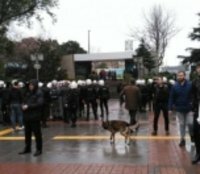 Police have raided homes and dormitories in the wake of Erdoğan addressing the students, who protested those commemorating people who lost their lives in Afrin by distributing Turkish delight in Boğaziçi University, “We will find those students by footage”. 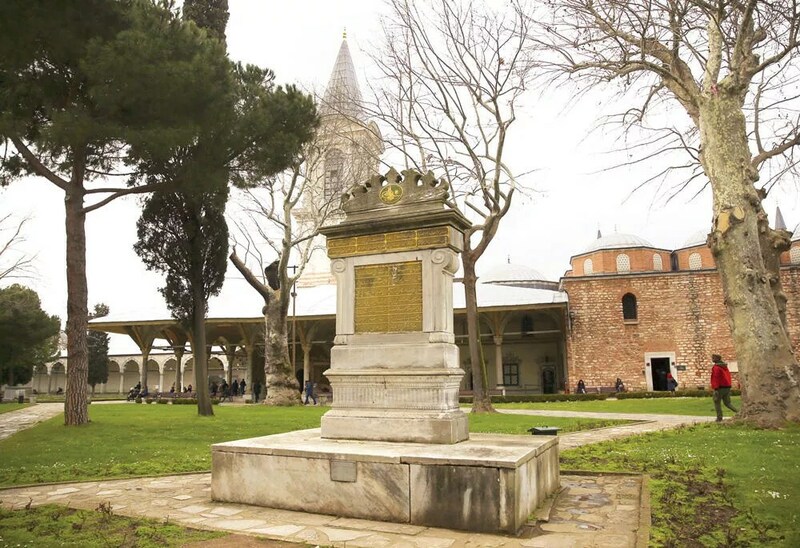 Police on March 25 were holding seven students from Istanbul’s prestigious Boğaziçi University after President Recep Tayyip Erdoğan accused them of behaving like “terrorists” for staging a protest opposing Turkey’s military campaign in Syria. 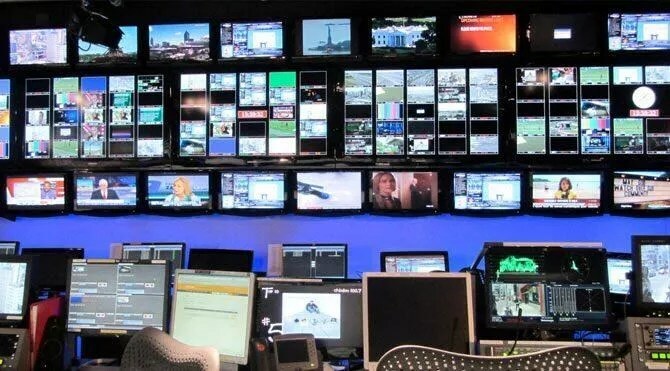 The legislation, which is enabling Radio and Television Supreme Council to supervise series, movies and documentaries released by right of broadcasting and license on Internet, has passed in parliament. 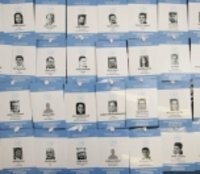 The Association of European Journalists – Bulgaria has issued accreditation for 95 jailed journalists from Turkey for the EU-Turkey Leader’s Meeting. Turkish singer and actress Zuhal Olcay was sentenced to 10 months in jail for “insulting Turkish President Recep Tayyip Erdoğan” finalizing an indictment approved by the 46th Criminal Court of Peace, daily Hürriyet reported on March 22. The European Court of Human Rights (ECtHR) announced on March 20 long-awaited judgments on applications filed on behalf of Turkish journalists Şahin Alpay and Mehmet Altan, who were imprisoned following a failed coup attempt in 2016. 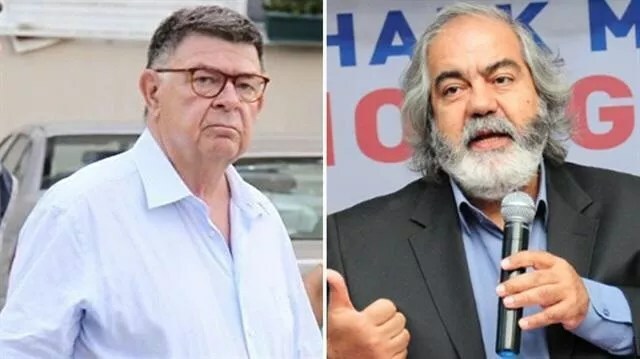 The European Court of Human Rights (ECHR) on March 20 ruled that the right to liberty and security of journalists Şahin Alpay and Mehmet Altan have been violated. Have a look: “An atlas of real utopias?